Glass in Architecture magazine presents interesting architectural glass projects, both Polish and international. The magazine includes wide array of project images, elevation and glazing close-ups as well as short descriptions of projects. The main role of Glass in Architecture magazine is to portray the development of architectural glass, inform about interesting glass solutions and inspire architects and designers. 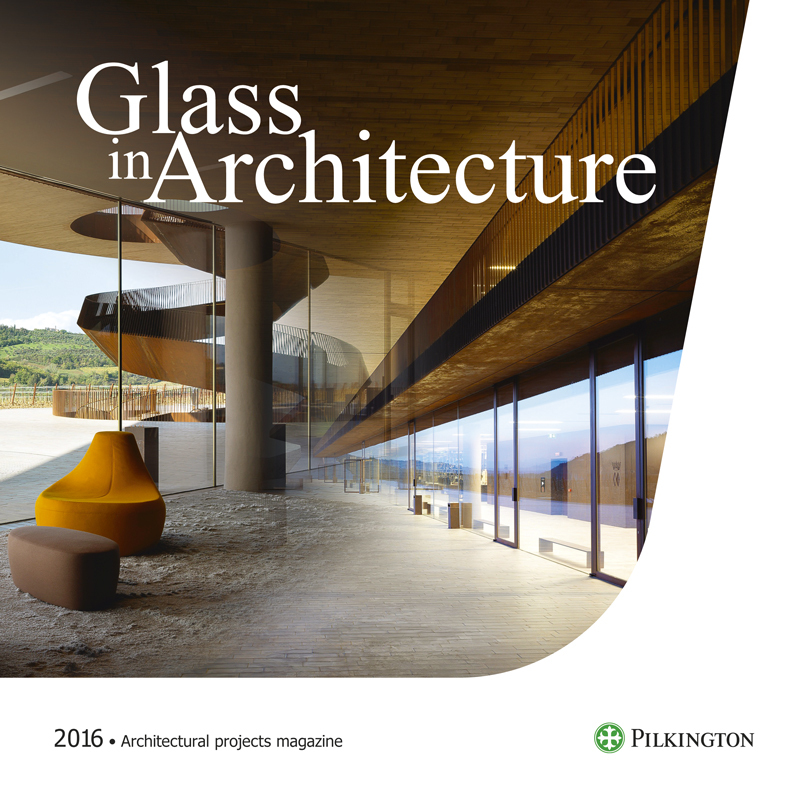 Glass in Building magazine is a different type of publication to portray the role of glass in architecture. This magazine includes more technical information about the glass products implemented in the presented projects. Below please find the archival issues of Glass in Building magazine.